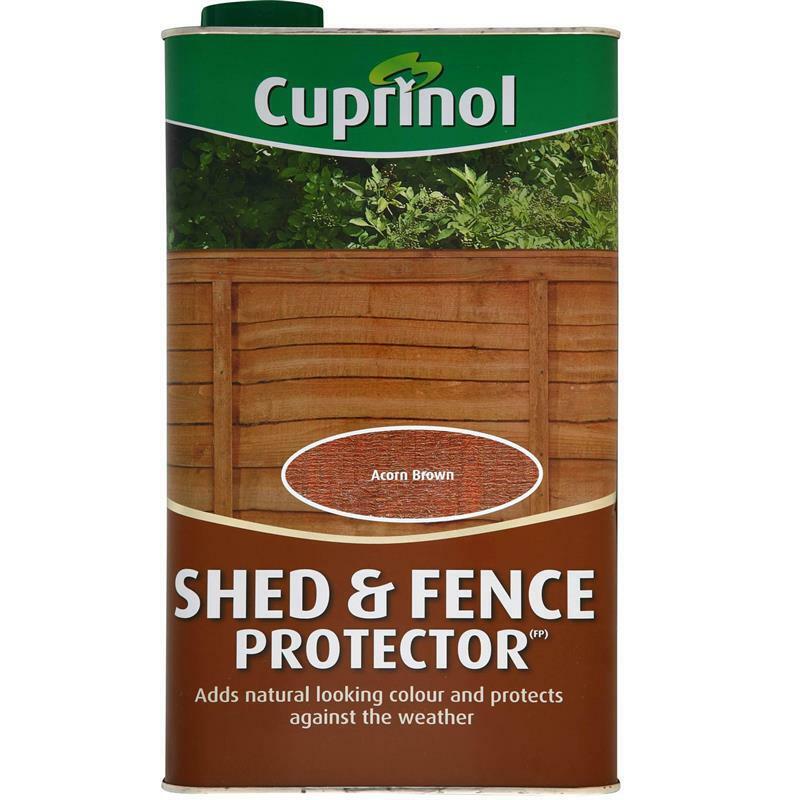 Cuprinol Shed & Fence Preserver (FP) gives deep penetrating protection and rustic colour to outdoor wood. It is specially formulated to protect against rot and decay and also contains water repellents to help resist rain penetration. 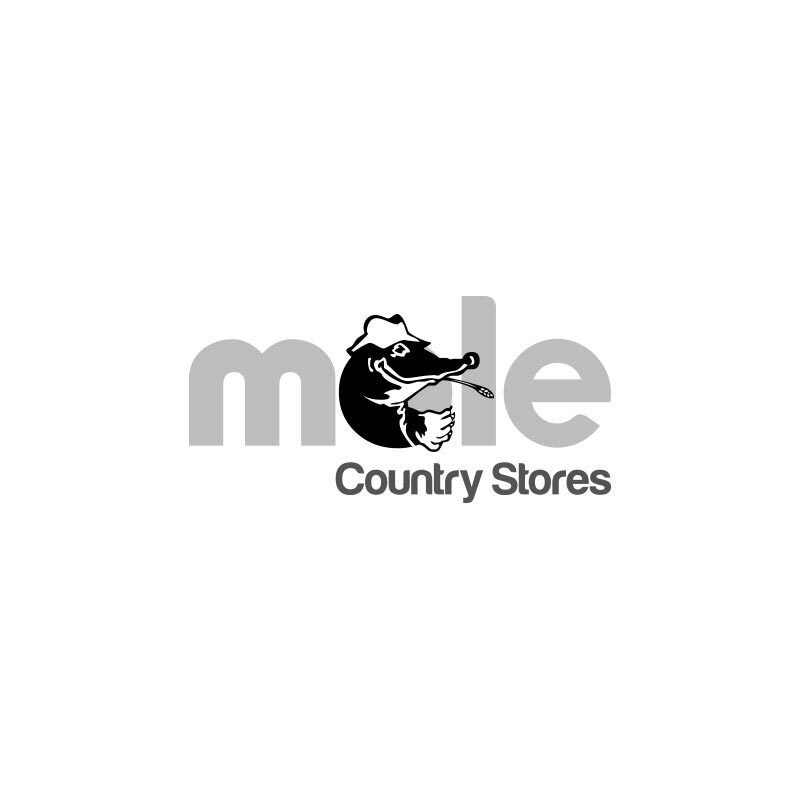 Cuprinol Shed and Fence Preserver (FP) is ideal for all types of sheds and fences. Available in Acorn Brown, Rustic Green, Chestnut.